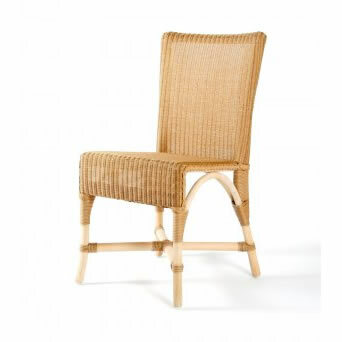 The Lusty Lloyd Loom Model 7041 is a very attractive, yet simple, dining chair suited to commercial or private use. The design dates from the late 1920s and has been widely used in restaurants and private homes since then. A comfortable, durable and attractive chair, which suits modern and traditional surroundings. Designed by Geoffrey Lusty 1991.